With the arrival of autumn it’s time to decide where to find that winter vacation rental you were looking forward to. The colder winter temperatures will settle in across most of the country before you know it as the days are already getting shorter. When you spend your winter in Cape San Blas, Florida, you are spared the frigid temperatures and deep snow of the north. Just imagine spending those cold months in a home with a heated private pool and hot tub! Autumn and winter months are some of the best times to be in Cape San Blas when the summer crowds have long since returned home. It’s the best location to enjoy a relaxed holiday season where you let your family come to your house for a change. Our winter rates on vacation rentals are competitive with any area luxury hotel. Enjoy the great prices during the winter months with all the amenities and luxurious comforts but not the price. Our rentals are fully furnished, beautifully decorated and include cable TV, free high speed Internet, fully equipped kitchens, washer/dryer and more. 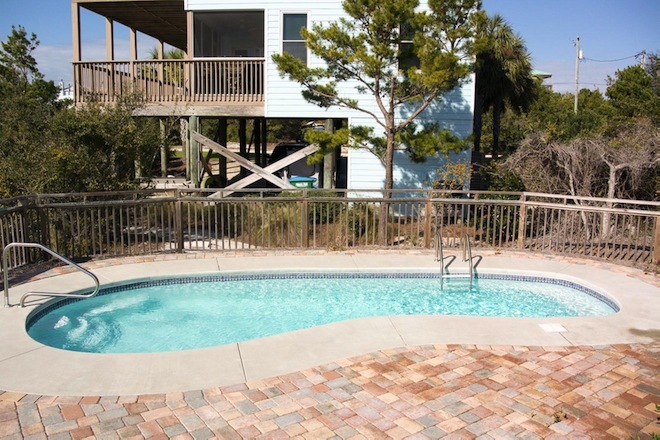 Many of our properties include heated outdoor private pools and hot tubs. This is the time to make your reservation for that winter escape if you haven’t already done so. Those who act fast get their choice of the best properties. All of our rentals are popular with our winter guests and we can help you find the ideal property for you and your family, too. You don’t have to put up with another winter of ice and snow. Come to Cape San Blas and staying in our toasty warm vacation rentals for a couple weeks, a couple months or the entire winter. There’s plenty to do here to keep busy, too. Besides shopping and golf, you can play tennis, shuffleboard, pickleball, go fishing and plenty more! To book a winter vacation rental, make your reservations on our website , or call our Sunset Reflections reservationists toll free at 877-805-7794 at your convenience. We will be glad to help plan that winter escape! Book Those Winter Rentals Now and Save! With the end of summer closing in on us, it’s the time of year when you should be booking your accommodations for a stay in one of our winter rentals in Florida. We have some super special deals that you’re going to find irresistible! Take advantage of our amazing off-season rates on these Florida winter rentals during January and February 2017. For many people, the change of seasons causes people’s thoughts to turn to where they can go to escape those long winter months. Get away from it all for less in one of the spacious and well-appointed winter rentals in our inventory. Spend your days walking the beachfront and golfing or bring a lounge chair and that book you’ve been meaning to read. It’s a great way to spend those long winter months! When you choose to stay with Sunset Reflections you’ll have everything you need (and more!) to turn the winter blues into the fun time you’ve always dreamed of escaping to. 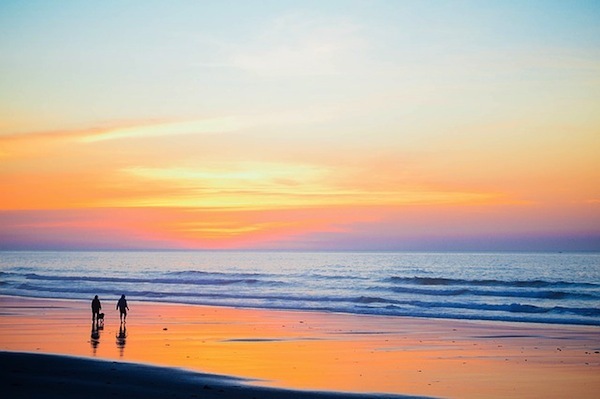 We offer $250 worth of free Sunset Beach gear when you book your vacation rental home with us. From bikes to kayaks and SUPS to beach loungers – you’ll have it all at your fingertips. 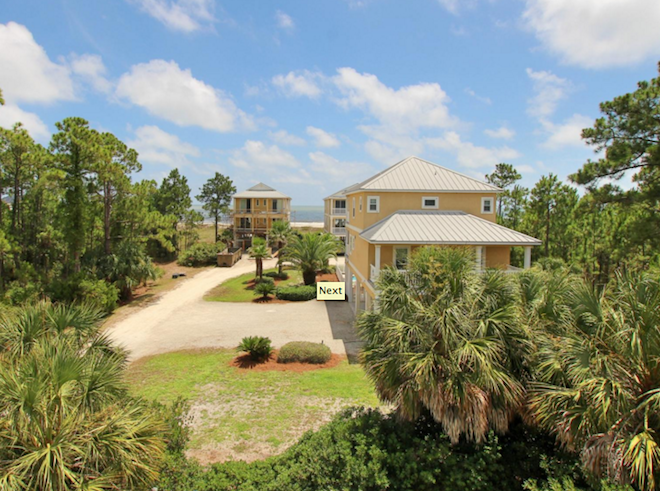 Come enjoy the beauty of Cape San Blas and see why many people come back year after year. For those traveling with pets we have many pet-friendly winter rentals to choose from. Read the property descriptions for information related to bringing your pets along with you. 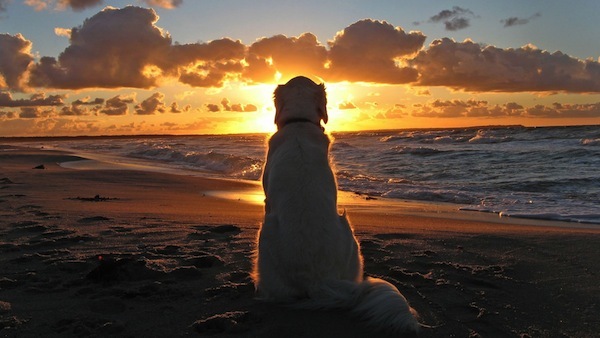 Local ordinances allow for pets on the beach, so long as the owners follow certain guidelines. Animals must remain on the leash at all times while on the beach, and owners must remove any waste left behind by the animal, so carry baggies on all beach adventures. If you have any questions about our winter rentals be sure to give Sunset Reflections a call at 1-888-527-9124. We look forward to having you join us this winter! Posted on August 25, 2016 Author Sunset Reflections StaffCategories Winter RentalsTags Winter RentalsLeave a comment on Book Those Winter Rentals Now and Save!